We’ve all been there. 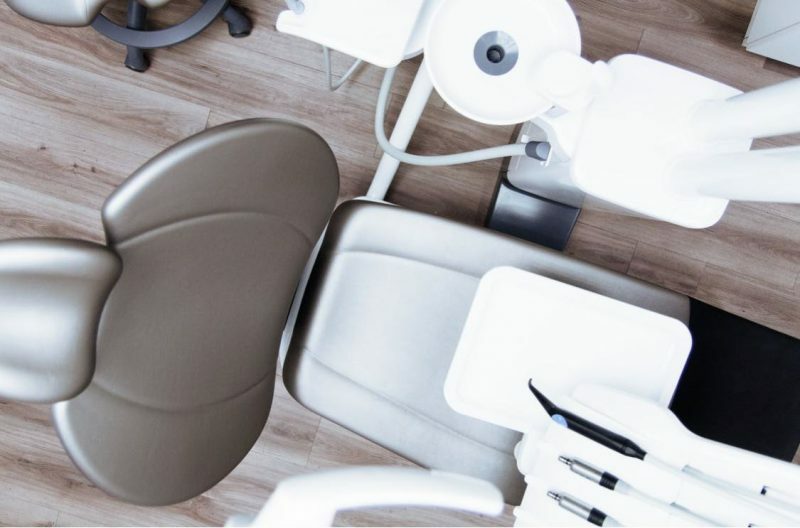 The dread, the yelling, the protests…”I don’t wanna go to the dentist!” What if our kids actually enjoyed their dental visit? Pediatric dentists strive to make each visit to their office not only comfortable, but actually fun. A pediatric dentist is specially trained to treat babies, children and adolescents. Most of us wouldn’t bring our child to our own primary care physician. We bring them to a pediatrician, right? This is because pediatricians know the unique issues associated with kids’ growing bodies. Your child’s mouth presents the same challenges. Dentists specializing in pediatric dentistry have received post graduate education in their field. They must complete a residency in pediatrics. This is similar to medical doctors who become orthopedists or surgeons. Some of us have had bad experiences with dentists when we were younger that lead to fear and apprehension. The toothpaste they use is gritty, you can’t talk, there’s a light shining in your face as if you’re being interrogated by the FBI, you’re being probed with sharp objects, and there are weird noises coming from the suctions. This is just to get your teeth cleaned! Children don’t understand that these things are necessary and can be fearful. This can lead to a traumatic experience and sets them up for a fear of going to the dentist. 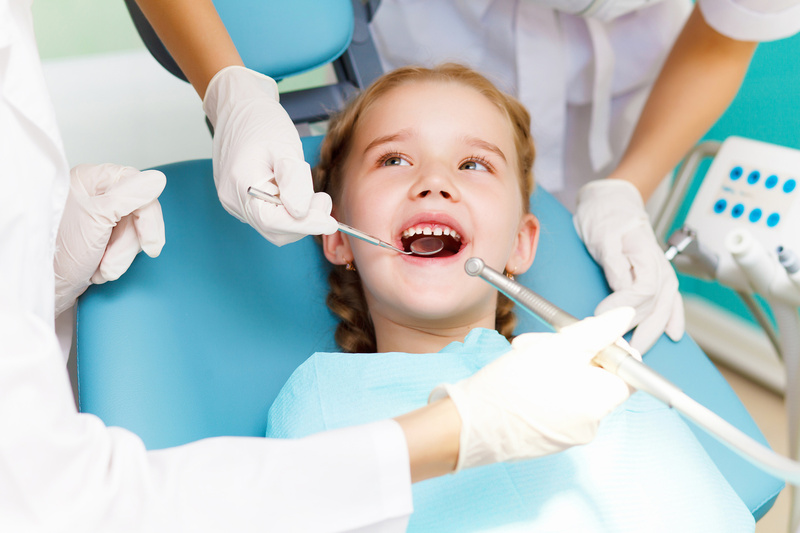 What if your child has more serious dental issues? Getting a shot to numb up your mouth hurts. The sounds and vibrations of the drill can be frightening. As adults, many of us choose to be sedated before going through all of that. Children need special care when it comes to treatment. Pediatric dentists offer sedation for your child and are specially trained to administer it so that complications don’t arise. For children with multiple issues throughout their mouths, some pediatric dentists will fix the problems while children are asleep in a surgical center to avoid any traumatic experiences. Fear is just one of the issues pediatric dentists are uniquely suited to understand. A child’s mouth continues to grow and change all the way through adolescence. 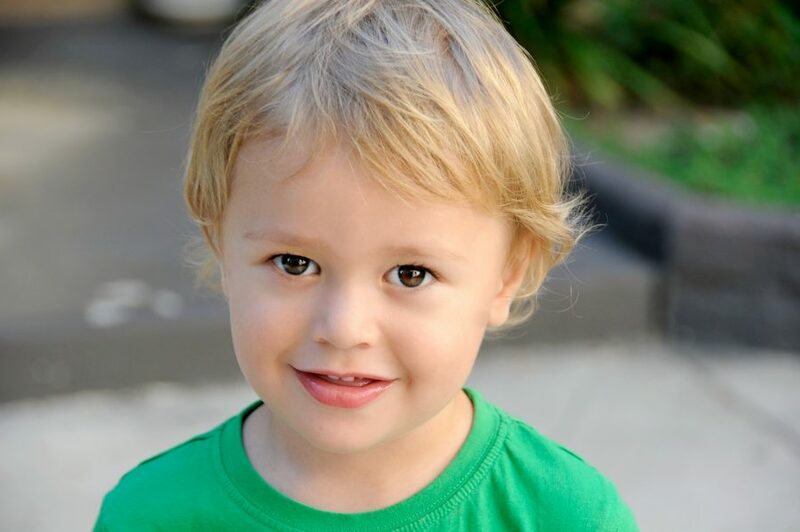 Baby teeth are significantly different than adult teeth and should be treated differently. When and how they fall out is something a kid’s dentist is an expert in. A baby tooth with a cavity in it should be addressed much differently than an adult tooth. 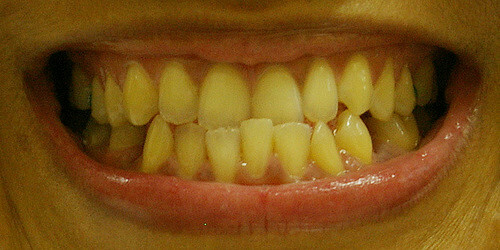 And what about crooked teeth? A pediatric dentist can guide you as to when to start orthodontic treatment for your child. They can even do things, prior to getting braces (if needed), that will make the process go faster. The field of dentistry is changing all the time. Pediatric dentists are constantly updating the services they offer to ensure the lifelong oral health of children. There are things a pediatric dentist can do to ward off issues for your child as an adult, such as using sealants and providing fluoride treatments. Kids’ dentists have offices that promote fun and make the entire dental experience enjoyable for kids. Their waiting rooms are typically filled with toys, video games and books. It’s like entering an amusement park! The staff in a pediatric office are adept at comforting and explaining procedures to children. They offer sunglasses to block out that blinding light. They name those probing instruments in a way a child can understand them. The suction noises aren’t as scary when they’re coming from Mr. Thirsty! At the end of it all, they offer prizes, like stickers and pencils, to bring home. As parents, we want our children to have healthy teeth forever. The best way to accomplish great oral health is making them comfortable enough to go to the dentist twice a year. Pediatric dentists set kids up for a lifelong love of going to the dentist. This guest post is courtesy of Alligator Pediatric Dentistry, a kids dentist in Idaho Falls, Idaho specializing in the comfort and care for your child to keep their smile healthy!